Marion is a qualified portrait artist based in the north of England. She specialises in painting people and animals, but enjoys painting a variety of subjects from landscapes, to florals. 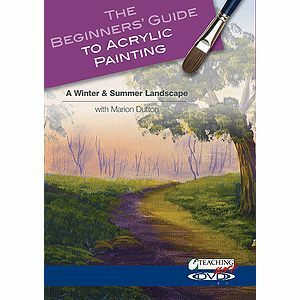 Marion also teaches regularly, running mini-courses on portraits and oil painting. She took a London Art College Pet Portrait Diploma and was awarded a Distinction, and she began taking commissions for pet portraits. It wasn’t long after that she was approached to do people portraits as well. 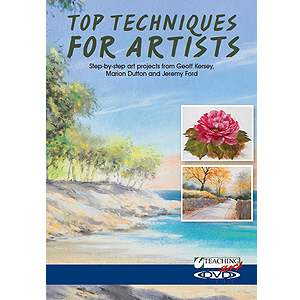 Marion completed a Valerie Stewart Portrait Seminar in 2010 and took her studies further by completing an Alexander Certified Art Instructor Course in the early part of 2011.